It was forecast to pour on their wedding day, but I’m pretty sure Mother Nature did an about-turn because James and Sophie were so un-phased by the prospect of rain - the day would have been magnificent anyway! 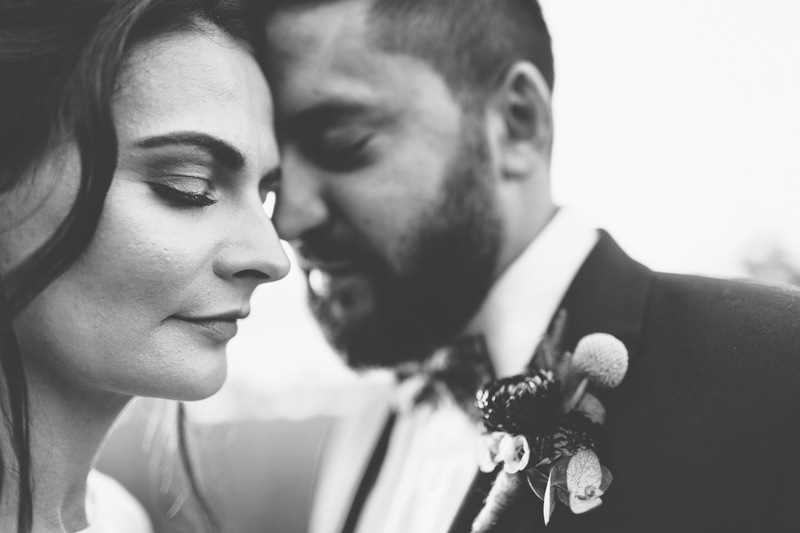 Aesthetically, their day was phenomenal - from the Rue de Seine gown, to the embroidered boots and cacti-studded ceremony and reception, to their bedazzled greyhounds and dance floor dress-ups! But really, it was their incredible personalities that made the day what it was. “Dickhead – It is now a term of endearment for the man of your dreams (Otherwise I’d have to cry myself to sleep every night). James and Soph, I would happily photograph your wedding day over and over again!